Derwent Valley, to the National Park and our walks. There are no bags to carry, our walks each day are easy to moderate, and cover a wide range of amazing country from dense forests to alpine scenery. 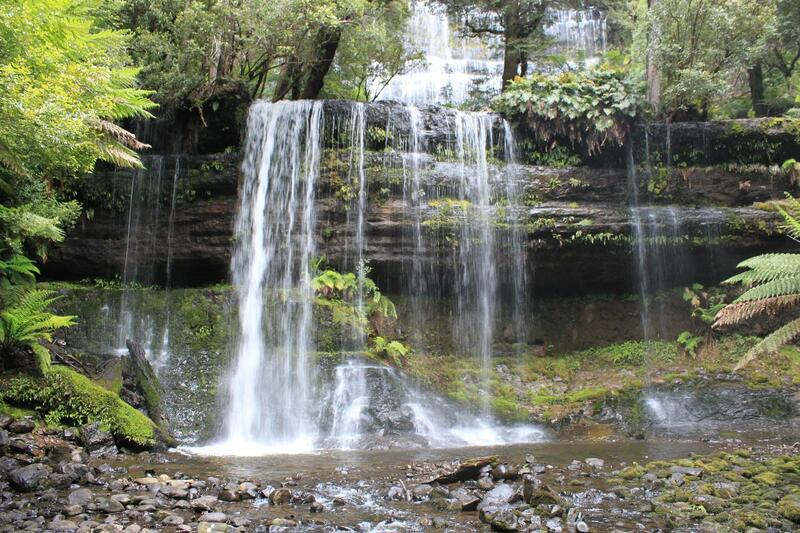 Day 1 includes the magnificent Russell Falls, the Tall Tree Circuit and Lady Barren Falls. Day 2 takes us on an alpine walk across the Tarn Shelf. On Day 3 we do a drive/walking tour through the Styx [Valley of the Giants] home to some of the tallest trees in the world! Canceling the tour up to 6 weeks prior, a full refund less a 10% booking fee will be refunded. From 6 weeks to 3 weeks prior a 50% refund will be given. Up to 3 weeks prior to the tour no refund will be given.